Like all our promotions, this one is Easy! Both you and a friend will each receive a $20 coupon for your next purchase at Cell Perspectives. Simply fill in the form. 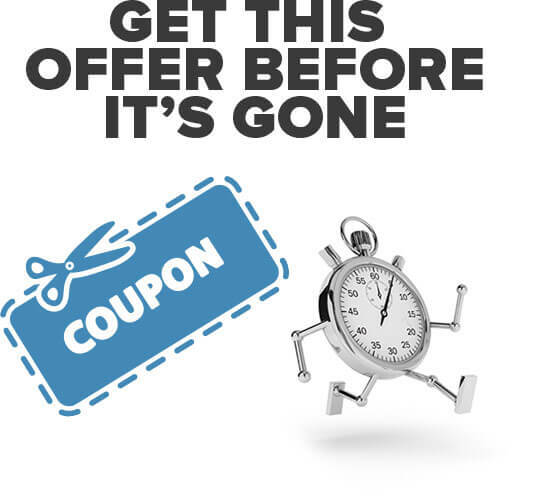 When your friend uses their promotional coupon, your coupon will automatically be sent for this Twenty Dollars Off promotion. Nice savings!